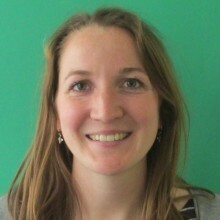 Susie Colville is Project Manager for the Global Health and Development Group at Imperial College London, responsible for providing administrative and logistical support to the team, planning for visiting foreign delegations who wish to learn more about the UK NHS and acting as the communications lead to highlight the work that the team carries out. She holds a BSc (Hons) in Experimental Psychology and a Masters in Public Health (MPH) from King’s College London. She worked at the National Institute for Health and Care Excellence (NICE) from 2014 to 2016 and previously worked in various roles within the NHS.